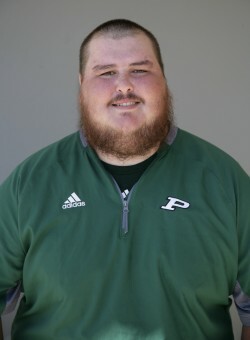 After graduating from Poway High, became the Offensive Line coach for Freshman in 2008. He took over as Freshman Offensive Coordinator for 2009, 2010 and returning from college 2014 Seasons. In 2015-2016 he was the Varsity Running Back coach and then began working with the Varsity offensive line in 2017.